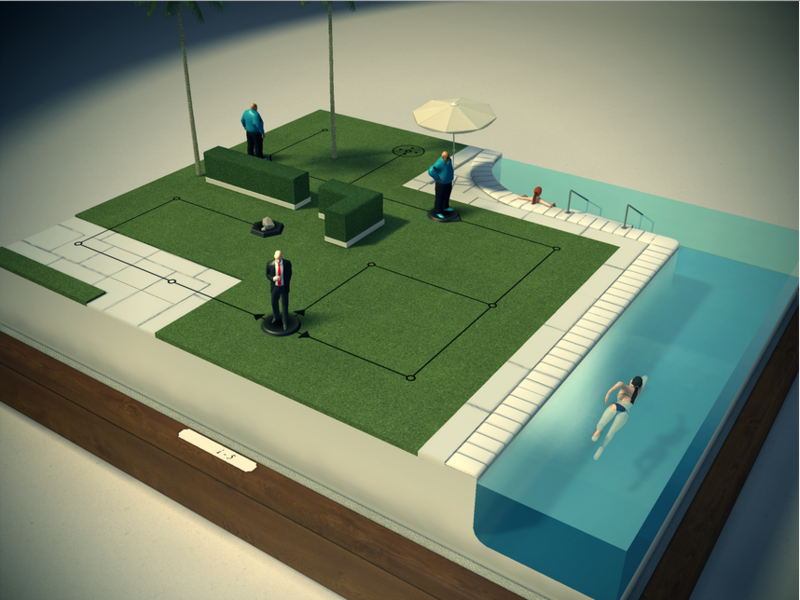 Mobile gaming enthusiasts are in for a big treat come April 17th, as Square Enix are set to release their next instalment in their widely successful Hitman series, with “Hitman GO” for iOS and Android! The game will also be showcased at the PAX east gaming event before its release later in the week. 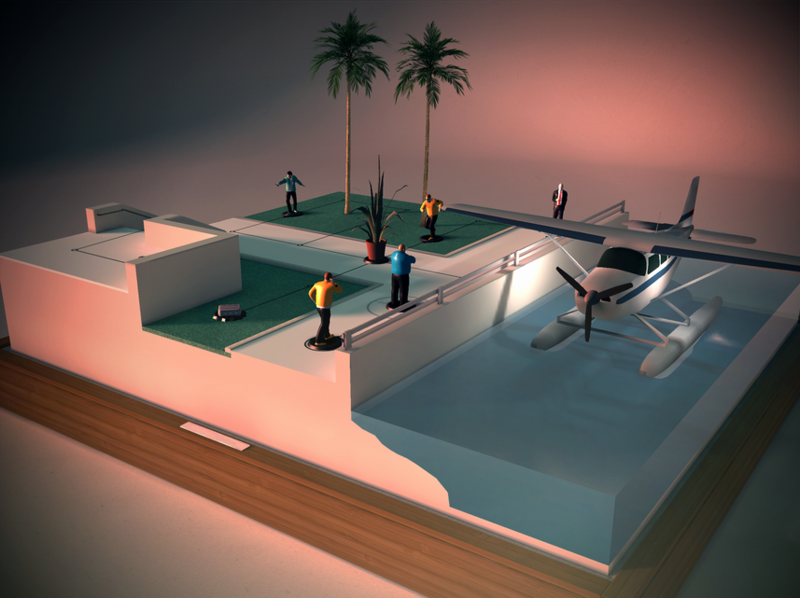 The game won’t be the classic third person Hitman game we all know and love, but rather a board game style addition to the series, that will see players take turns to guide 47 through the levels, whilst avoiding guards. 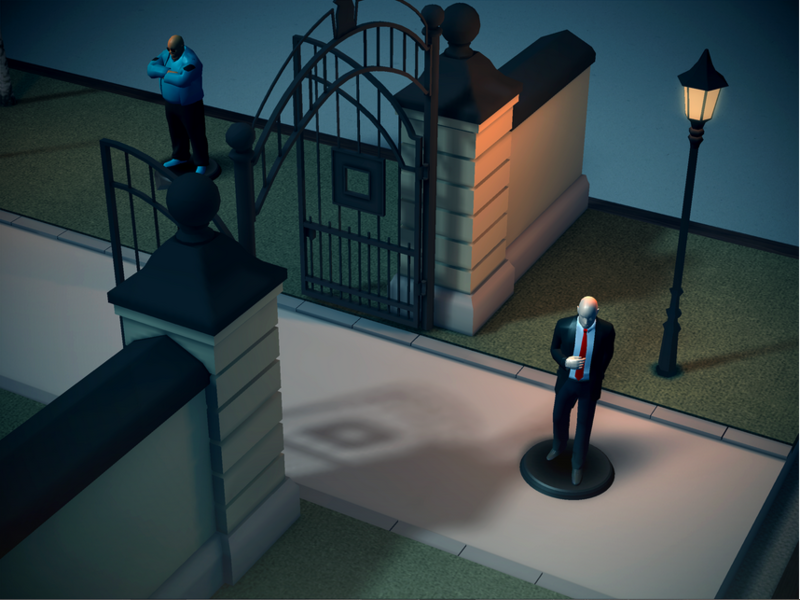 Players will also possess the ability to use disguises, distractions and weapons (yes people, the silverballers are in this game!) to reach their goal. The game will have 68 levels, unlockable through the completion of all objectives, as well as the potential release of more levels in the future. The game will release first on iOS (April 17th) and then release for Android on a later date. This game will be a paid game (a small price to play for what looks like a fantastic little game), priced at $4.99 / £2.99 / €4.49 at launch. Are you excited for this mobile game? I think it looks very promising and I can see it becoming fairly successful and prominent in the mobile gaming world. While it is a shame that Android users receive it later, I’ll still be buying it.